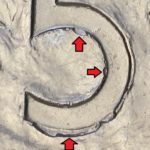 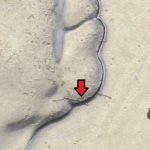 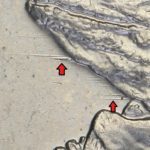 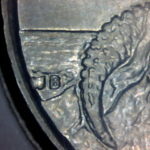 Missing Sea error in sets. 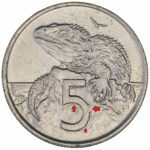 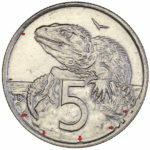 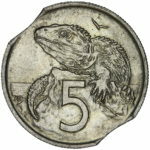 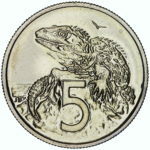 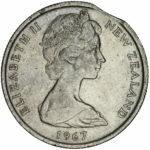 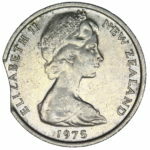 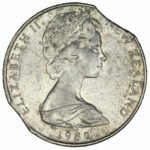 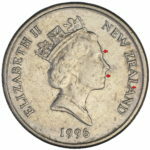 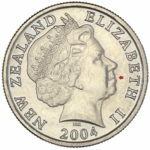 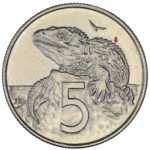 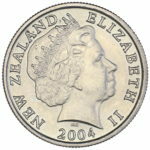 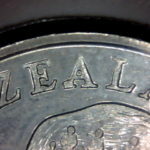 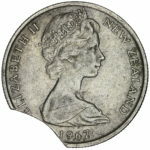 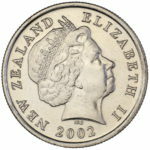 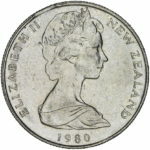 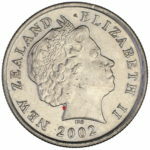 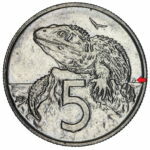 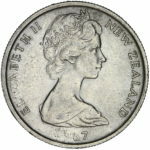 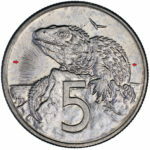 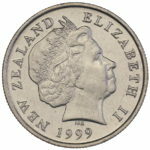 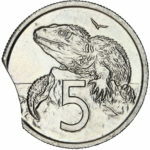 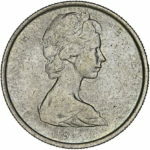 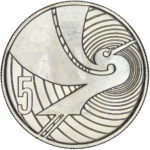 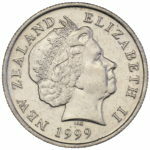 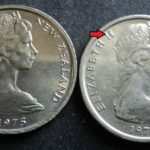 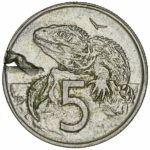 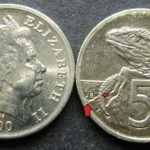 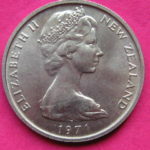 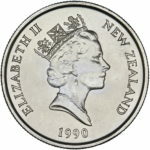 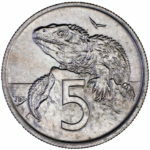 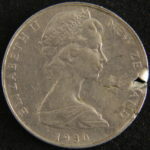 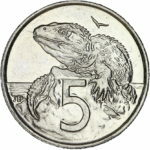 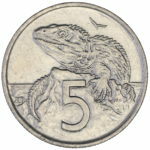 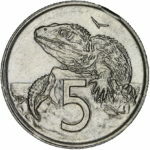 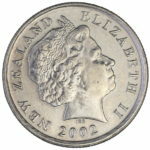 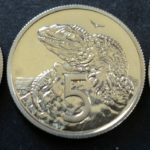 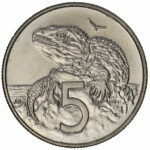 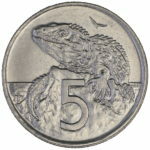 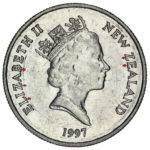 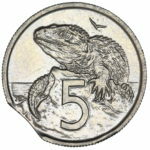 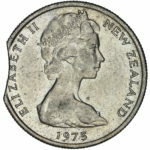 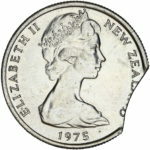 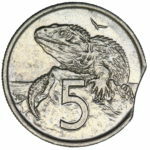 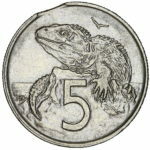 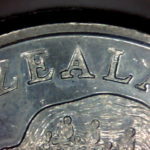 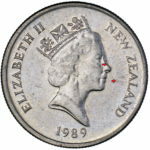 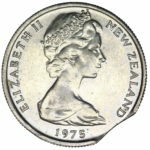 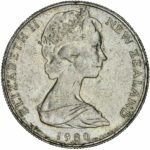 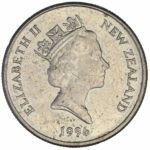 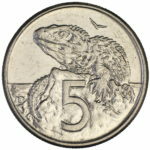 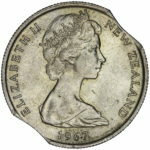 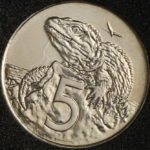 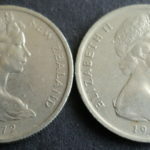 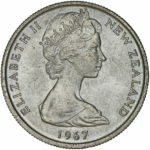 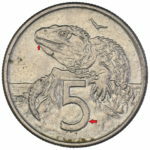 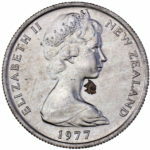 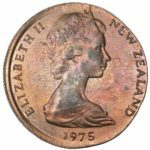 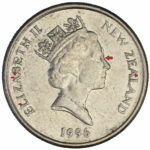 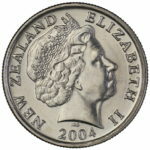 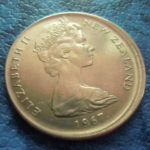 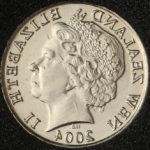 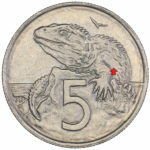 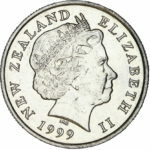 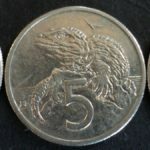 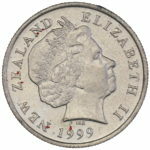 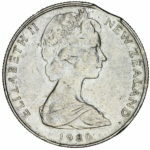 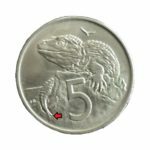 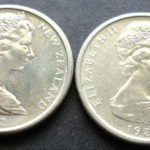 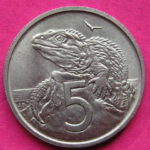 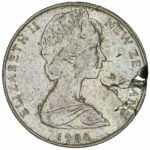 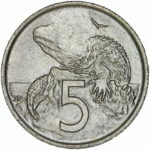 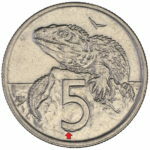 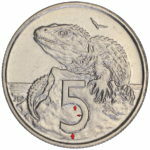 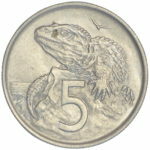 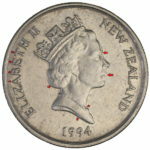 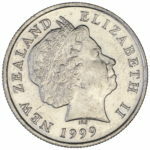 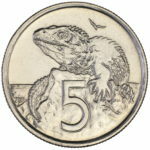 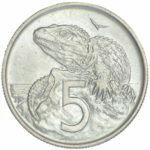 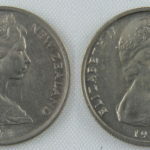 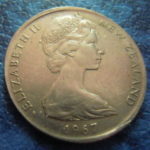 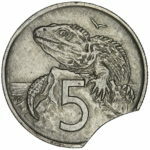 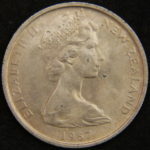 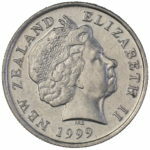 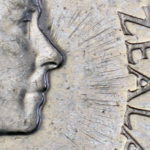 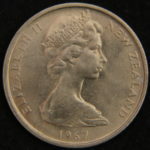 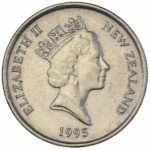 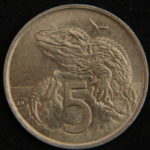 1971 Marked the first year New Zealand coinage was minted at two different mints with the General circulating coins minted at the Canberra Mint and the Non-Circulating (set) coins made at the Royal Mint Llantrisant. 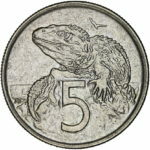 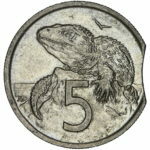 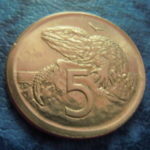 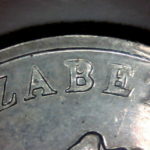 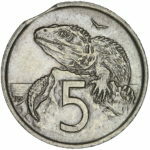 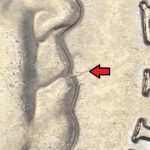 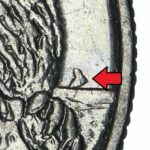 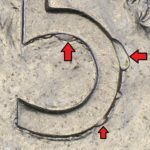 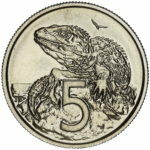 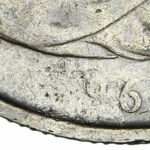 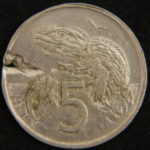 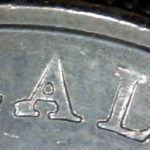 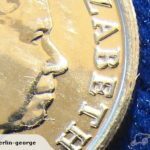 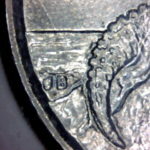 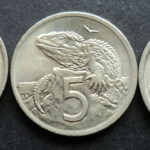 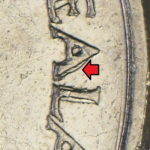 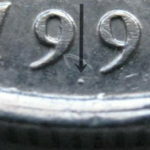 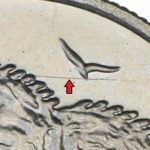 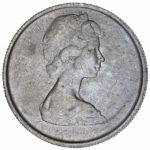 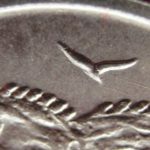 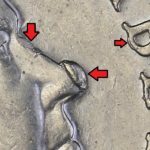 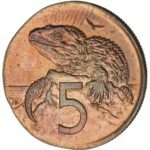 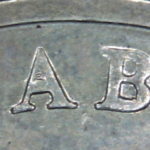 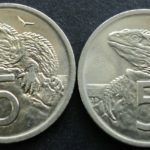 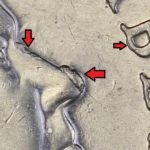 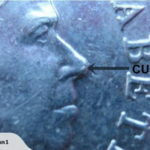 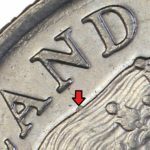 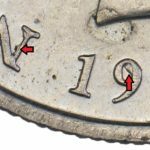 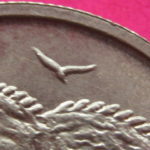 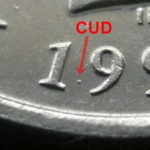 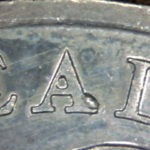 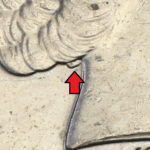 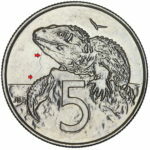 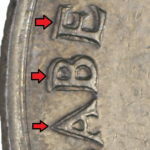 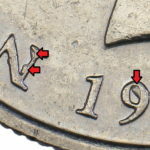 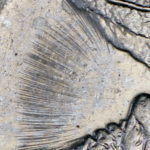 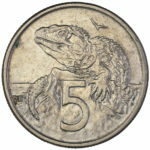 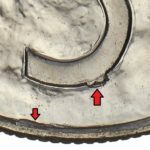 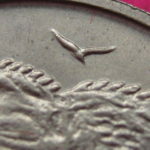 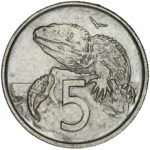 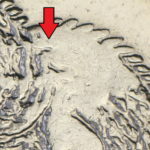 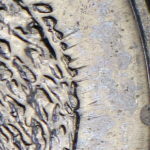 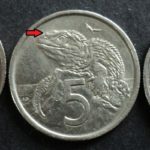 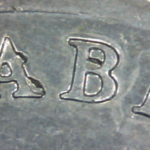 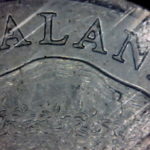 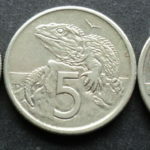 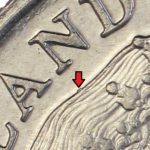 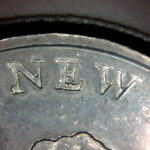 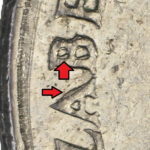 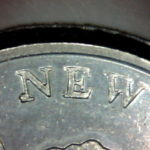 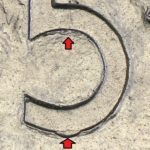 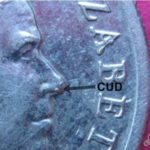 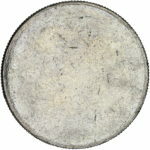 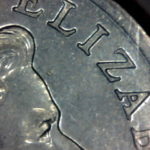 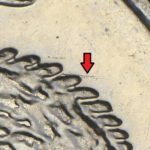 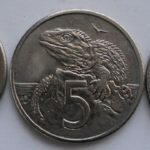 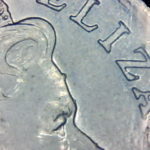 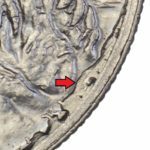 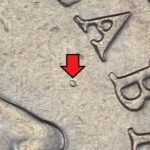 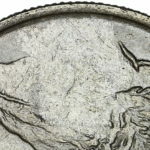 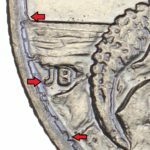 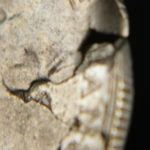 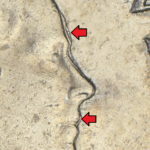 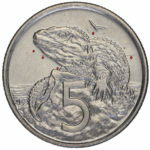 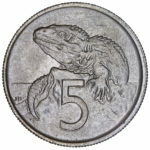 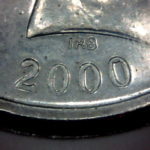 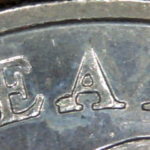 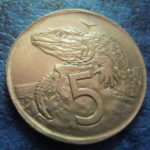 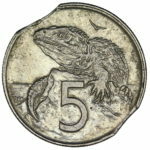 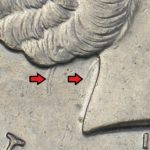 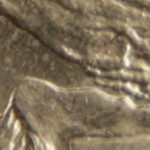 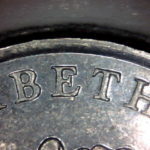 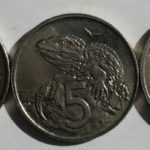 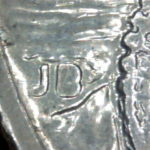 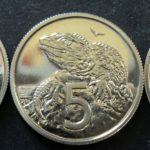 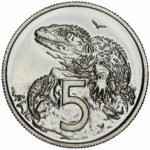 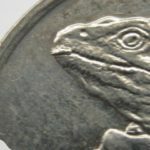 As both mints seem to use different fonts styles for the numbers it made the circulating coins more sort after by collectors as to get uncirculated examples they could not just be cut from sets like the previous years. 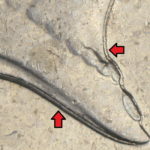 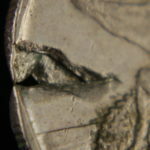 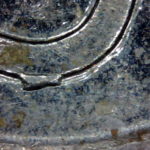 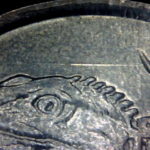 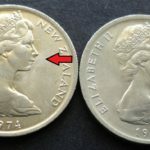 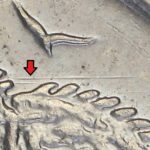 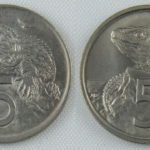 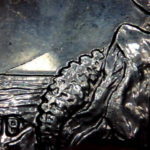 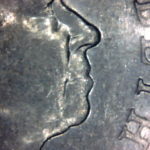 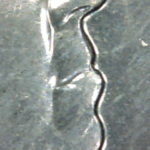 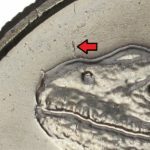 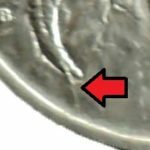 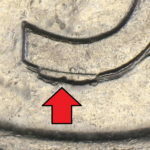 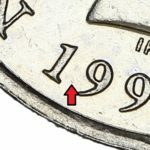 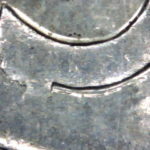 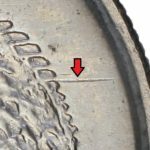 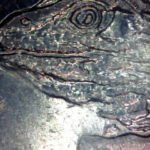 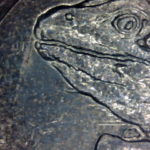 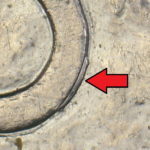 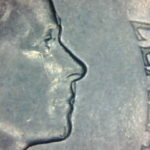 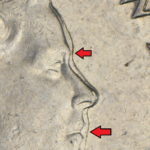 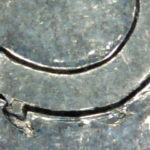 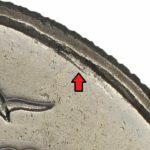 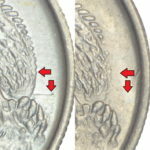 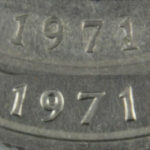 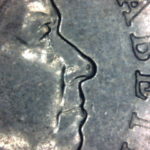 Between 1972 and 1979 all coins were made at the one mint for both circulation and sets so this difference does not appear again until 1980. 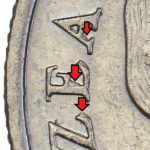 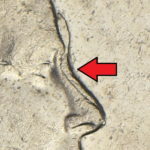 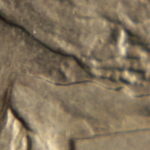 Also faults on the all the letters known as thick legends.